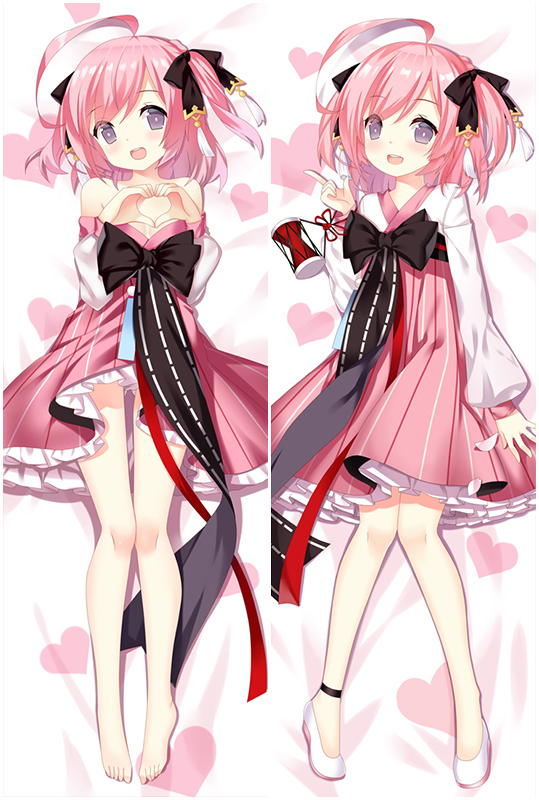 Bring comfortable double-printed Seraph of the End Japanese Dakimakura Anime Body Pillowcase dakimakura body pillow home to make them more perfect with you! Four kinds of materials Peach Skin, Super Soft Velvet, Smoothknit, 2Way Tricot are provided to meet your need. Zone-Tan Tentacle Love Pillow Anime Dakimakura Pillowcase, Coosfly provides peach skin, super soft velvet, smooth knit and two-way tricot four types of dakimakura fabrics. We also provide customized service,please message us for more information. It won't charge you any extra fee.Fast and Free Shipping Worldwide, return or exchange within 30 days guaranteed. Bring comfortable double-printed Purely Kiss Mana Shidou Love Pillow Anime Dakimakura Pillowcase dakimakura body pillow home to make them more perfect with you! Four kinds of materials Peach Skin, Super Soft Velvet, Smoothknit, 2Way Tricot are provided to meet your need.